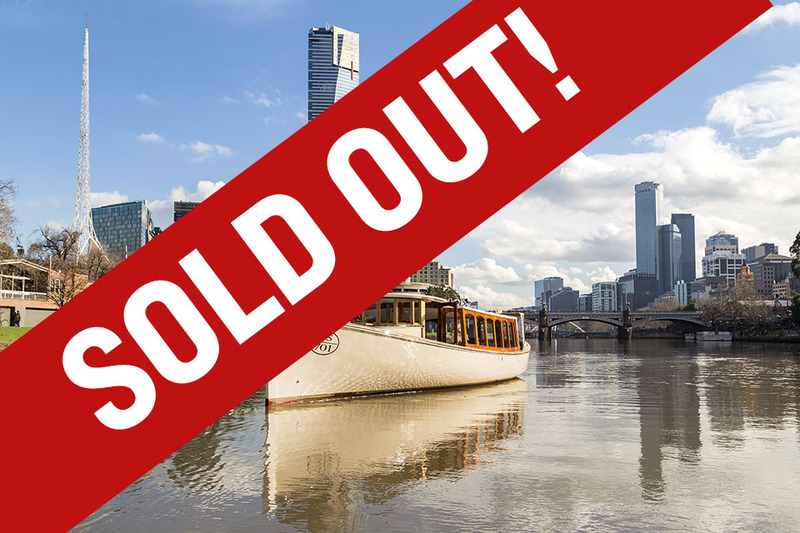 The Scotch Malt Whisky Society is proud to present the Melbourne Single Cask Cruise for 2019! 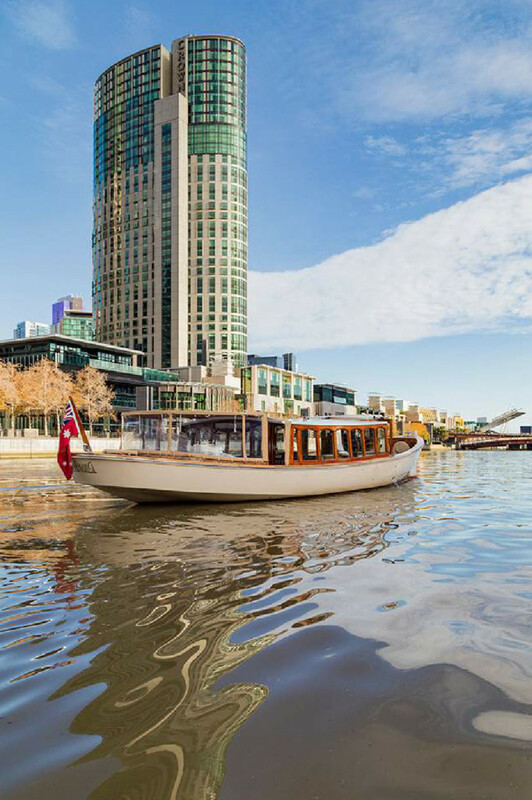 For a full two hour private luxury charter, come join us aboard the stately Birrarung and sip some of the finest and most unique single cask whisky on earth as we take in the tail-end of summer down the Yarra river. Welcome dram, 5 x new Society whiskies, and some supper over a late breezy Saturday afternoon.  What could be a better way to taste whisky in great company of members and friends? Tickets are strictly limited, so don’t miss out. All welcome. Saturday 9th March, 3:45pm SHARP for takeoff.